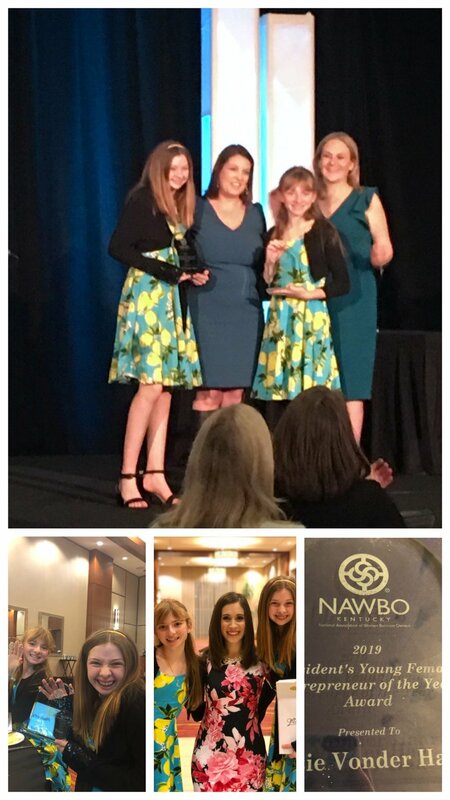 We won NAWBO's 2019 President Young Female Entrepreneur of the Year! We were surprised and so honored to win the inaugural 2019 President Young Female Entrepreneur of the Year at the NAWBO Epic Awards! What a night!